While the likes of Jabra and SMS Audio are adding heart rate monitoring smarts to their sporty earphones, Huawei is keeping things simple with the TalkBand N1. The Huawei TalkBand N1 has a similar design to the Samsung Gear Circle – it clips together and can be worn around your neck – and is essentially a Bluetooth headset that's capable of basic fitness tracking. We say basic because it only packs an accelerometer – there's no gyroscope unlike the recently announced Huawei TalkBand B2. Huawei claims that the TalkBand N1 is capable of tracking sleep as well as movement although, let's face it, you're hardly likely to nod off with it strapped around your neck. To be honest, you're hardly likely to wear it consistently through the day either, making the fitness tracking aspect fairly redundant as well. It's probably best to look at is as a pair of sporty Bluetooth earphones that may give you some interesting – if somewhat inaccurate – stats on your run. 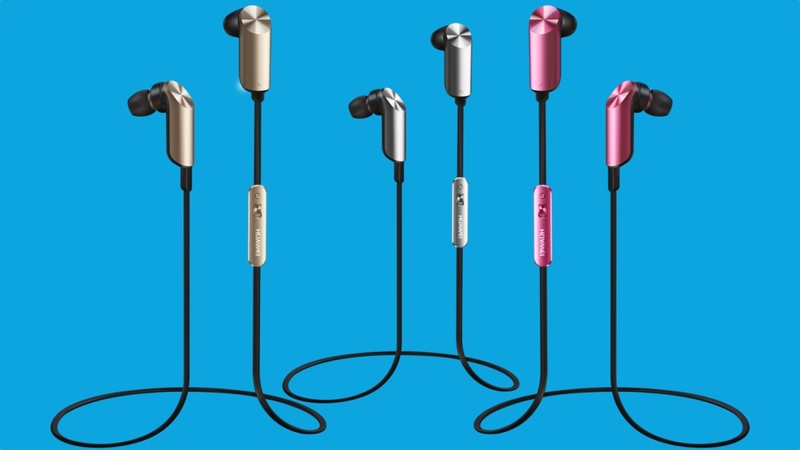 It's got 4GB of storage, so you can put plenty of tunes straight on there and it can also team up with your smartphone to act as a regular pair of Bluetooth buds. The companion app is available for both Android and iOS and you'll get three days of life from the 67mAh battery. We'll give you a Huawei TalkBand N1 price as soon as we have one.